From one village in the Peruvian Amazon to partnerships in the world’s three largest rainforests, Cool Earth has grown a network of rainforest champions. People and communities who are fighting on the front line of deforestation, keeping carbon locked in and protecting the most biodiverse places on Earth. Saving the world’s remaining rainforest isn’t just a cause to support, it’s a condition for our survival. You know that the most effective way to do it is by backing local people. Empowered local communities are the best conservation force we have. Tropical forests are richer in carbon than any other forest type. If tropical deforestation was halted altogether, we could capture a third of all man-made carbon emissions. Climate change is posing an ever-increasing threat to our species: the rainforest needs champions more than ever. From defending wildlife habitat in Papua New Guinea, to building fuelwood-efficient stoves in the Congo Basin, rainforest communities are proving they are the most powerful conservation force there is. That’s why Cool Earth starts with people. We don’t create reserves or put up fences. We don’t buy land. 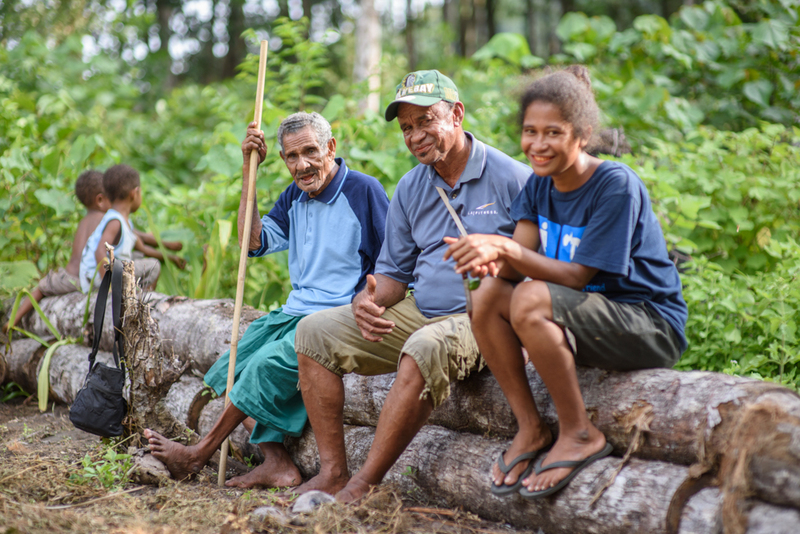 Instead, we put the communities who know the rainforest best at the heart of the process. With your help and theirs, the rainforest will thrive. 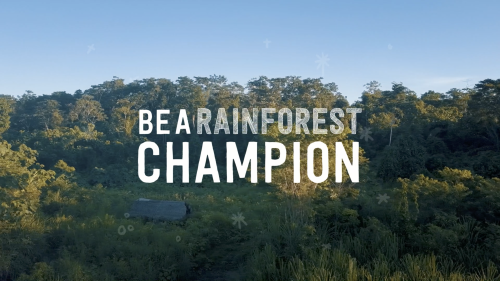 This December, you can be a rainforest champion too. Help us say yes to the queue of community groups, NGOs, co-operatives, and villages who want to form partnerships to protect their forest. Thanks to two incredibly generous donors, your donations to Cool Earth from now until the end of year will be matched. Pound for pound. Dollar for dollar. Meaning you can have twice the impact in 2019. Along with nearly a million acres of forest saved and 200 million tonnes of CO2 locked in trees, there are now 5,668 indigenous and local people kept in charge of their rainforest. Cool Earth wants to empower rainforest champions all over the world and stop small-scale rainforest destruction for good. We have the knowledge and drive to save the rainforest, we just need to do it now. This month, we’re celebrating everyone who believes the rainforest is worth championing. If you want to champion the rainforest, now is the time to act. Thank you, from Cool Earth, on behalf of rainforest communities around the globe.